I absolutely hate single use items in my kitchen. Even with my pretty large for DC kitchen, there is always a premium on space so something that has a single utility (looking at you madeline pan) is really annoying. Over the years I have figured out that some items have more than one use even if it’s not immediately obvious. Here are some of my favorite tips for getting more out of everyday items. Do you all have any tricks to share? 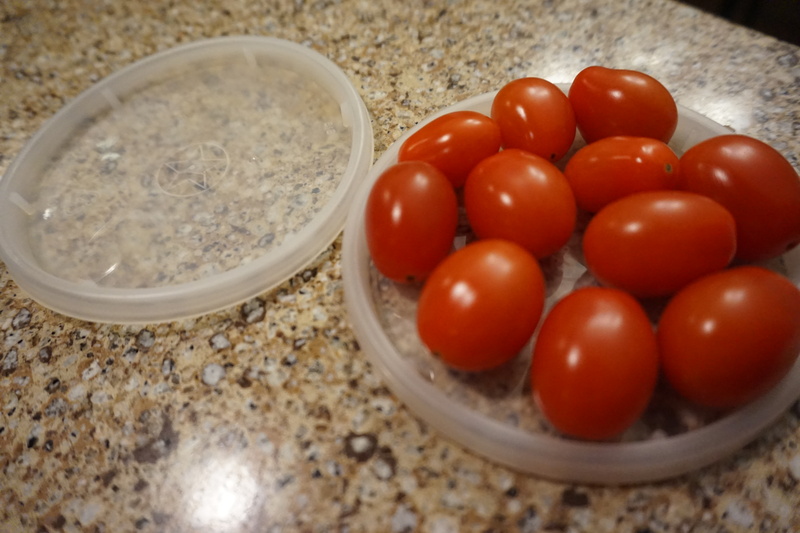 Take out container lids – Who wants to chase cherry tomatoes around a cutting board when you can cut a whole handful in one fell swoop? This genius trick uses the tops of take out containers. Just fill the top with small tomatoes (I guess it could really work well with anything small) take the second top, flip it over and cover. Then with one hand on top to guide you, use a sharp knife to cut between the two lids and voila! Cherry tomatoes cut in half no fuss no muss. Tube or bunt pan – Hate having a pan you can only use once in a blue moon. 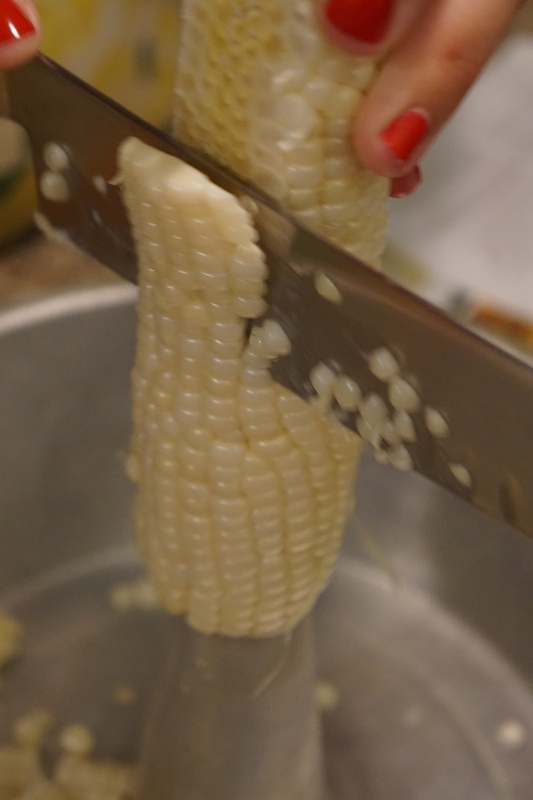 However, turns out these pans are perfect for cutting corn off of the cob. Just cut the end of the ear of corn off at the bottom so it’s flat, place it on the center part of the pan and use a knife to cut the kernels off. Instead of flying all over your kitchen the pan will catch those kernels and collect them as you cut. Genius. 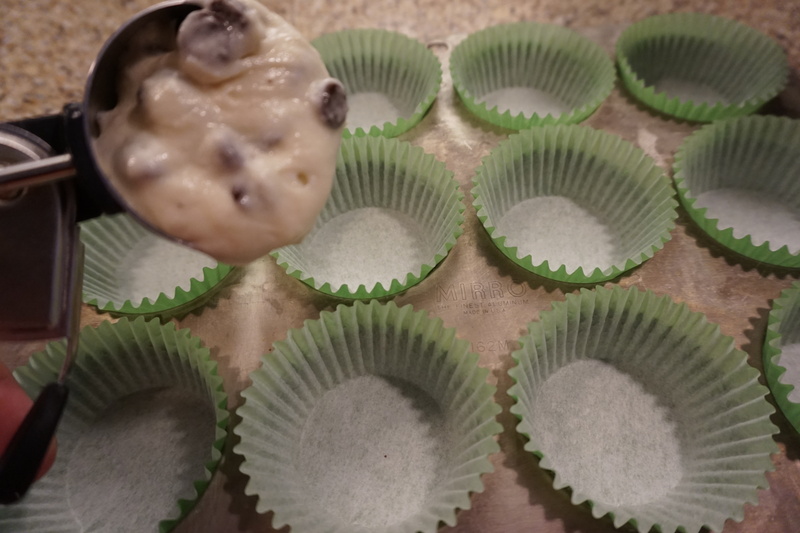 Ice cream scoop – Want perfect bakery looking cupcakes or muffins but always end up with some that are flat little pancakes and some that bubble over the edge of the pan? Look no further than your ice cream scoop. The volume of a standard ice cream scoop (I have and like this one) is the perfect amount of batter for cupcake pans. Just scoop the dough into the liners and you will have perfect cupcakes every time. 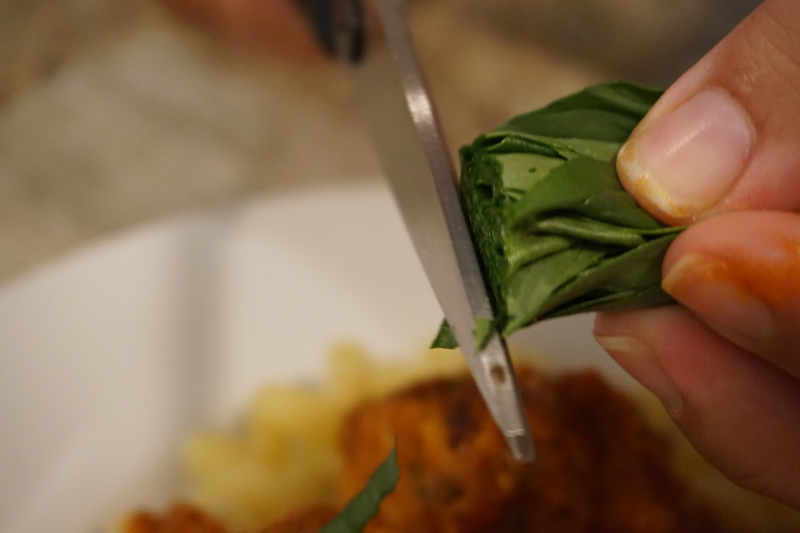 Scissors – Chopping herbs can be tedious and then you dirty the knife and the board just to garnish a dish. Next time just pull out a pair of scissors and snip away over the plate. This isn’t recommended if you need a lot of herbs but for garnishes it’s great, like some parsley or chives. You don’t need special scissors for this just make sure they are clean (a damp paper towel does the trick).